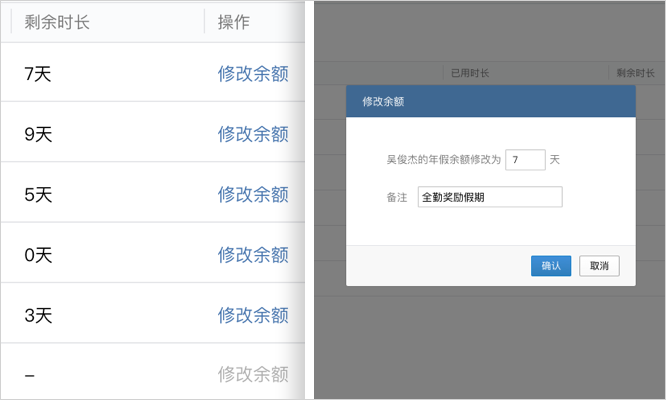 WeChat Work v2.4.22 was released today. 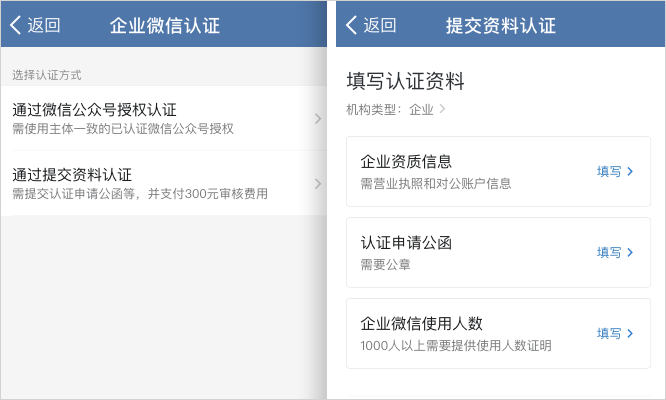 You can read the original posts in Chinese for updates to the user apps and admin backend. 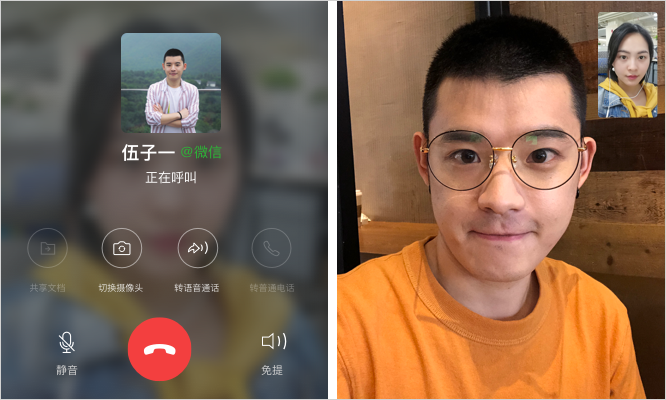 The biggest news of the update is that voice and video calls are now supported between WeChat Work users and their external contacts using WeChat. Another exciting update is that employees can now share their external contacts business cards to contacts via SMS and email with an attractive template. 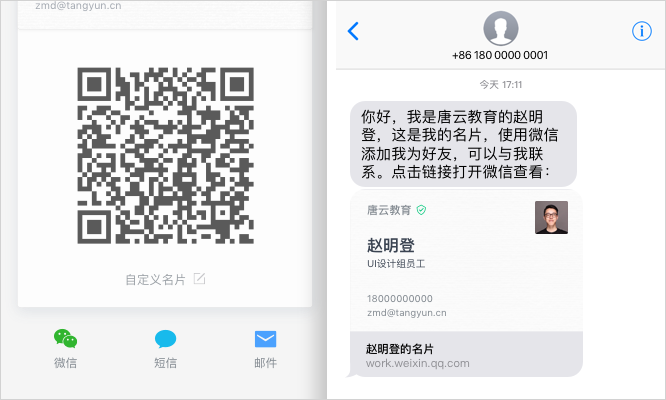 The links and QR codes allow the recipient to add the employee as an external contact in WeChat. Group chats now support polling of members. Updating group chat governance, employees whom have not been granted permission to add external contacts by their admin, are now, regardless, able to be added to group chats with external contacts. 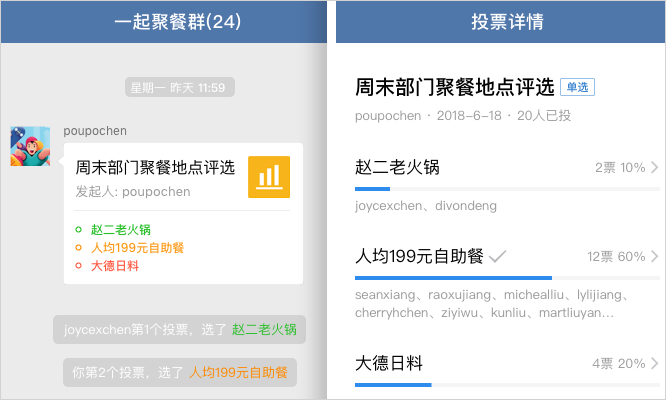 The Reporting app gets another small update to help management see the progress as each team member submits her report. Management can schedule reporting deadlines directly from their mobile. The HR Approval Requests app has a new interface for editing vacation days for individual employees or a group of employees. Files can now be shared to a chat directly from the shared cloud storage drive. The Work web browser has a new sharing option to share links directly to the Company Moments app timeline. Verifying your Work account can now be done from your mobile. You can submit your Business License and other supporting documentation and then track the progress and chat with customer support if needed. 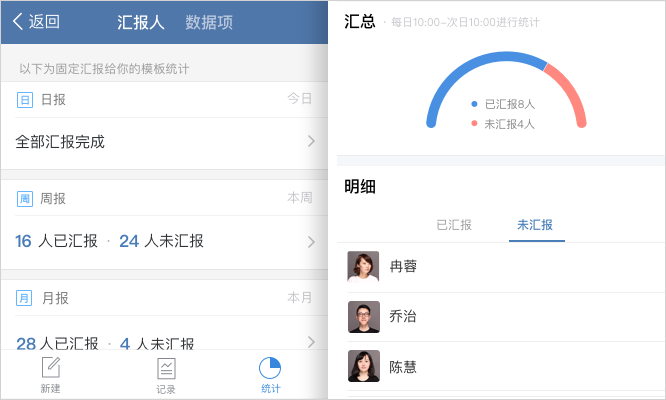 Connect customers on your WeChat subscription and service accounts to your mobile workforce for on-demand customer service and sales by installing Grata’s WeChat Work apps. 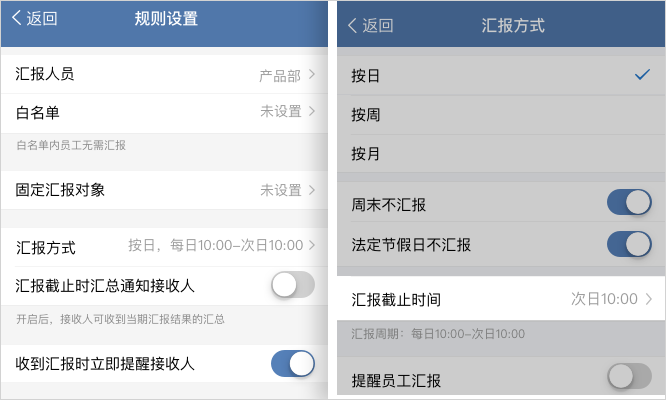 More details at grata.co or check out Grata’s comprehensive bilingual Guide to WeChat at Work.